On the Planneralm, the highest ski village in Styria (1.600 to 2.200 m) winter sport still means a joyful experience of nature's beauty. As one of the few ski resorts, the Planneralm relies on natural snow from the beginning of December to the end of April without needing to prepare the pistes with snow making equipment. 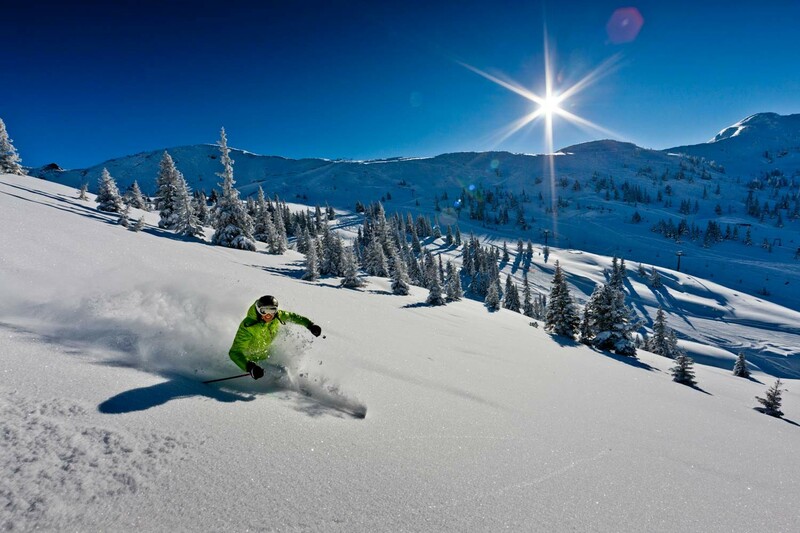 The slopes in the ski area range from easy to difficult and are well-groomed.